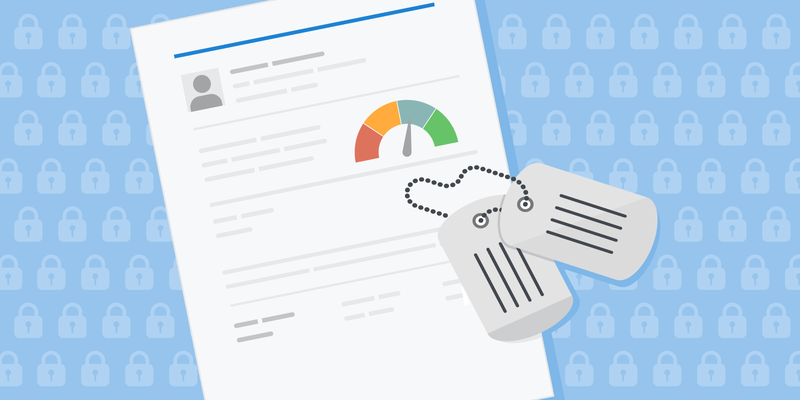 If you were one of the many servicemembers and their families affected by the recent Equifax data breach, it is time for you to secure your identity. Thankfully, active duty servicemembers have special tools at their disposal, like active duty alerts or a security freeze, to reduce the risk of identity theft. Situation: The personal information of a reported 143 million people has been stolen, including many servicemembers. Enemy forces: Criminals with your stolen information may attempt to use your credit cards or open new accounts in your name. It can be hard to notice that you were a victim of identity theft until you review your reports or statements and see charges you didn’t make, or are contacted by a debt collector about a debt that you don’t recognize. Mission: Secure your identity from criminals who may have stolen your personal information. Execution: Use the tools available to you to secure your identity and prevent criminals from taking your money or running up bills in your name. Concept of the operation: You should closely monitor your financial statements and credit reports. If you see anything out of the ordinary, no matter how small, you should take action immediately. Review your free credit reports for signs of fraud or identity theft. Sign up for an active duty alert on your credit report. Consider placing a security freeze on your credit. Review any free credit monitoring services offered by the company affected by the data breach. Read the fine print, but never give your credit card information for a "free" product. Service support: If you're run into problems taking these actions, you can submit a complaint to the CFPB online or by calling (855) 411-CFPB (2372). Command and signal: For help handling financial challenges at every step of your military career visit our guide through the military lifecycle.